Rebuilds – Thacker Industrial Service Co. Rebuild for a third of what a new machine cost! TISCO will strip the machine down, line bore the frame, repaint, and check all tolerance on rolls, bearings, and gears. Get rid of blemishes and re-chrome rolls. Replace all rolls, bearings, and gears that do not meet factory tolerances. Completely rewire and re-control machine, with new push buttons, a new control panel, and a new touchscreen. Thousands of good corrugated and finishing machinery “go to work” each day, as they have for generations. Sometimes, these old machines need new life – they become worn, lose tolerance, seize up, or just stop working. For budgetary reasons replacement may not be an option, or, perhaps, the old machine is one of a kind, so you want to save what works (or once worked). That’s where Thacker Industrial Service Company comes in. We are true restoration experts. Our method of rebuilding involves detailed, “from the ground up” processes to assess, measure, dismantle, research, scrape, grind, paint, fit, align, and test run. Hydraulics, pneumatics, electrical, mechanical, safety – all aspects of machine operation come under the highest levels of scrutiny to assure like-new condition when your trusted machinery is returned to your shop floor. 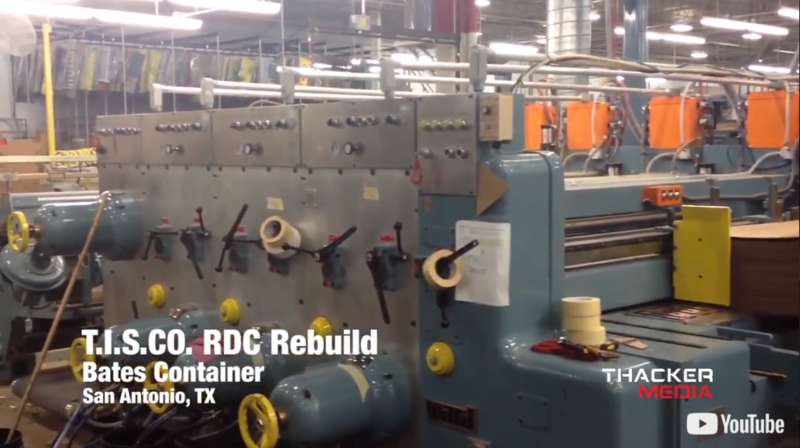 Our facilities electrical and mechanical engineering crew and machining capabilities position us well to rebuild your corrugated and/or finishing machinery with a quick turnaround. We offer complete/partial rebuilds (mechanical and electrical). 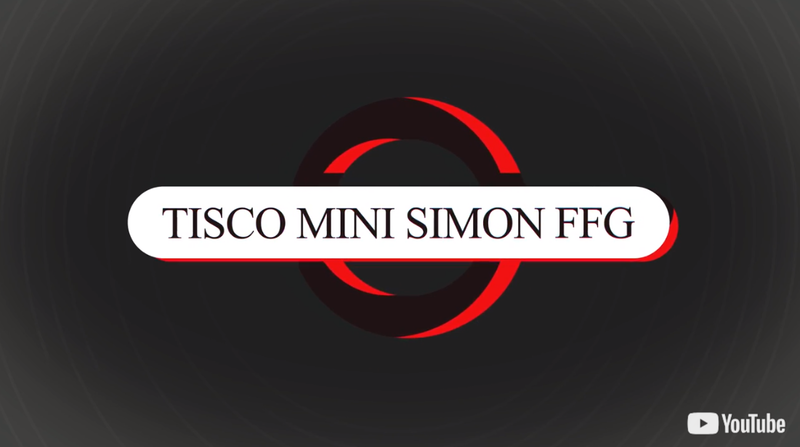 It is our goal here at TISCO to deliver the scope of rebuild that best meets the needs of your business. Some cases this might mean a full restoration/modernization with upgraded PLC and control systems. 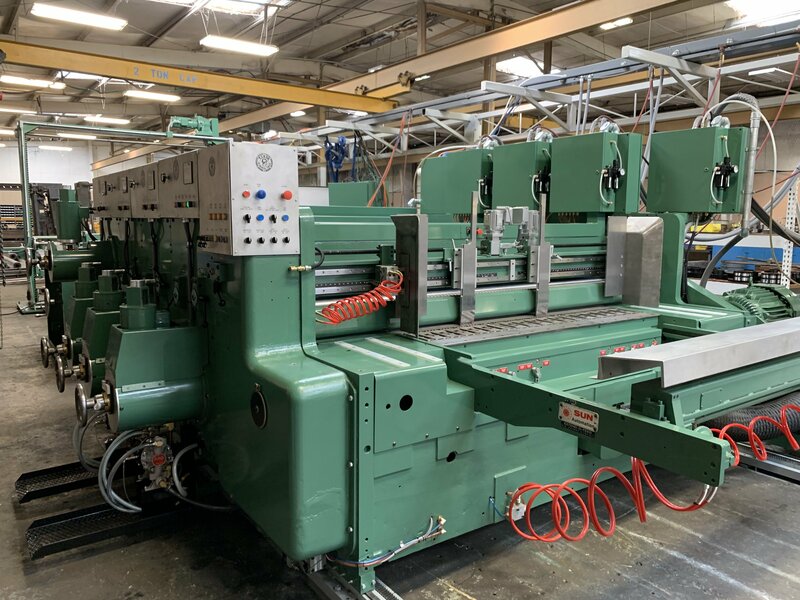 TISCO has the facilities, engineers and experience to update your ageing corrugating machines and finishing equipment to current engineering standards. Depending on your needs, we can perform the rebuild in your plant or in one of our service centers.